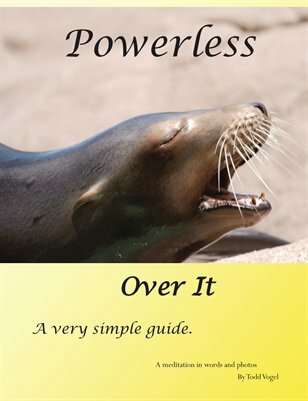 Powerlessness is what got you here. If you don't want to stay stuck in this mire, this book may provide some traction. Using nature photos and direct text with a touch of humor this, Very Simple Guide tries to provide a push in the right direction.